We at "Aerospace Alloys India" have been serving the Indian Region with Raw materials in Ferrous and Non Ferrous grades from almost 2 decades.We have be providing number of Grades / Sizes / Forms / Quantities to our Clients all over the Industry. 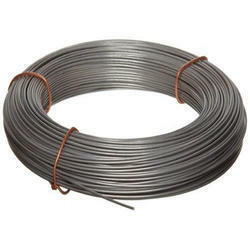 We are leading manufacturer and supplier of Baling Wire. Packaging: 20kg -1000kg/coil or 100-125pcs/bundle, then in wooden case, wooden pallet, or straight in bundles. 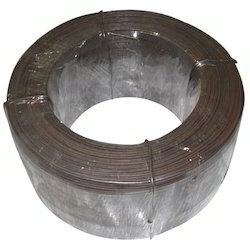 Bailing Wire made of Mild Steel for multiple uses. We are successfully meeting the varied requirements of our clients by providing the best quality range of Bail Wire With Hole. Due to years of practice of this realm, we are offering a high-quality series of SS Soft Wires that meet on client’s demand.